Ready to relax for a bit? Are you blessed yet stressed in a good way? Enter your info & take the first step a little time for yourself with this FREE sweet southern read. 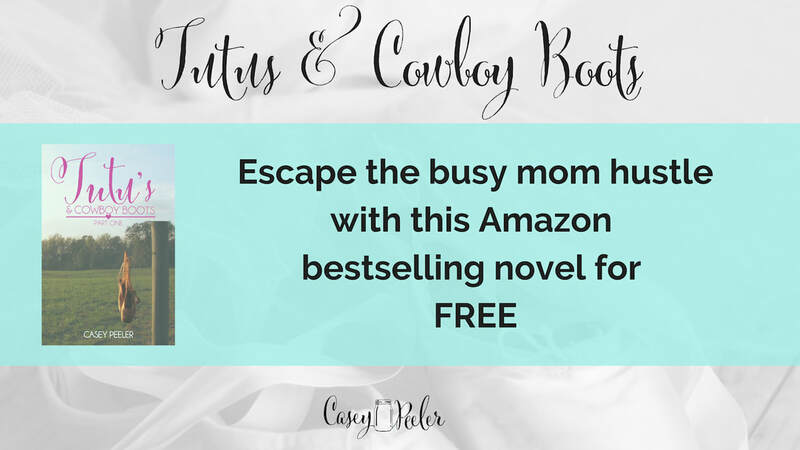 ​a FREE copy of Tutus & Cowboy Boots Part One! I'm Casey Peeler. Published author + educator. 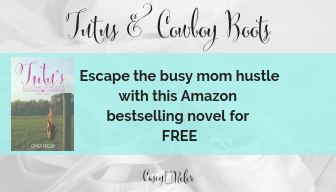 My passion is giving busy moms the escape they need through small town clean romance books.